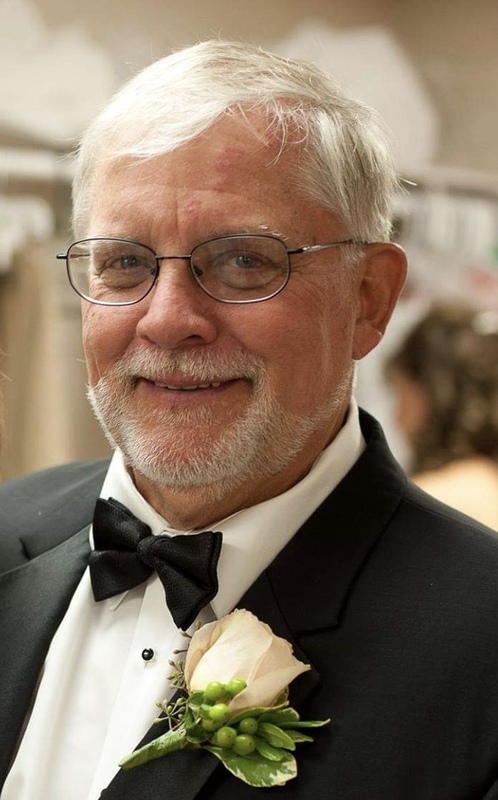 Victor Staton, age 75, of Sebring passed away on March 15, 2019. A native of LaCrosse, Indiana, he was the son of the late Virgil and Norma Railsback Staton. Survivors include children: Sandy (Bob) Schrader, Chris (Brandye) Staton, siblings: Marcille Claar, Edith Harrington, Sharon Petty, Fern Staton, Frieda Wong, Vyron Staton, Grandsons: Nicholas Schrader, Benjamin Staton. He was also preceded in death by his grandson: Ryan Schrader. Victor served in the United States Navy, he enjoyed tennis, golf and reading. The family will receive friends Saturday, March 23, 2019 from 10:00 AM to 11:00 AM at Haught Funeral Home Chapel, 708 W. Dr. MLK Jr. Blvd., Plant City, FL 33563. Funeral services will follow at 11:00 AM Online condolences may be left for the family at www.haught.care.